Nobody really knows how these villages started, or who started them. But one thing is for certain: the architecture of the village homes is so unique and unseen anywhere else in the world, that the villages themselves have been designated as World Heritage sites by UNESCO. Gassho is a Buddhist term initially imported from India and likely brought to Japan by Chinese monks. Gassho signifies a style of worship when you put both palms together in front of your chest. 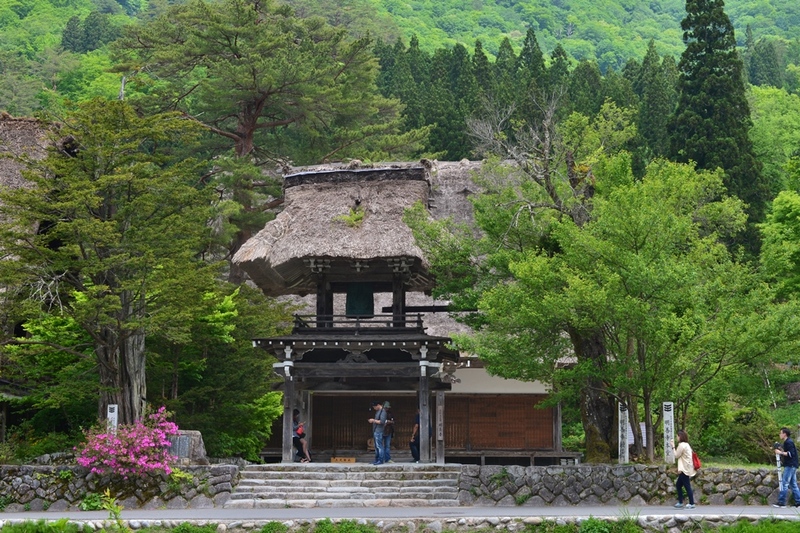 Some historians speculate that the homes were named as such due to the appearance of the roof, which look like the Gassho style worship, where connected roofs look like a person putting their palms together. In addition, historians have traced some of the villagers to possibly Heike Warriors who fled Kyoto after they were defeated by the Genji Klans. 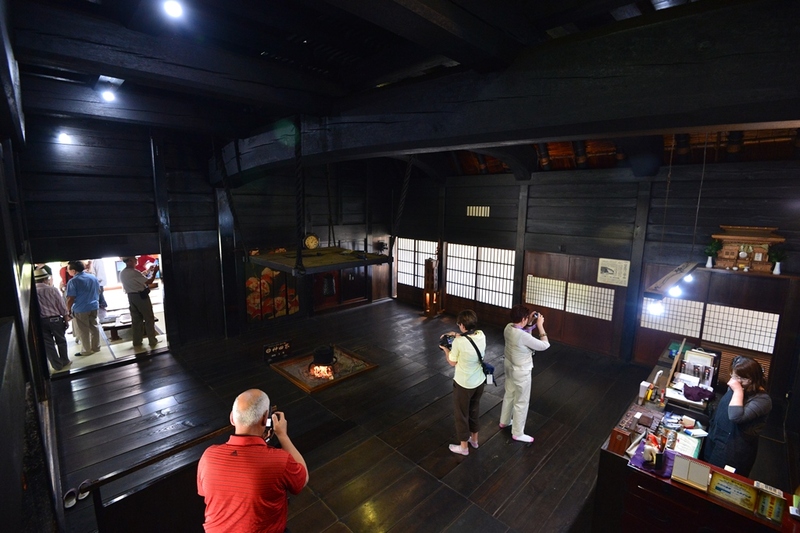 With so many “Gassho” style houses, you are guaranteed to experience a time slip to a time and place that is unlike anything you would see in modern day Japan or anywhere else in the world. Sure, we’re used to seeing “MacMansions,” or homes that look identical to each other in a suburb block, and mock them as being tasteless; but these homes, which also look identical to each other and are bunched together in the respective villages, are far from “Mac” anything. The thatch roofs are intricate and difficult to assemble, and require a special technique that is unseen in modern or contemporary home architecture. 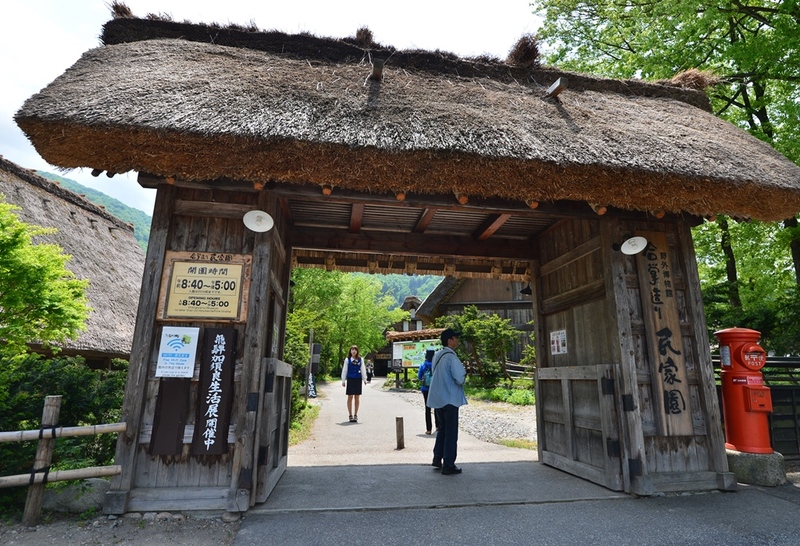 Each Gassho’zukuri home is precious, and the number of them have steadily decreased since the end of WWII. Thus, the village and community do their best to maintain these homes which give the area its World Heritage mark. 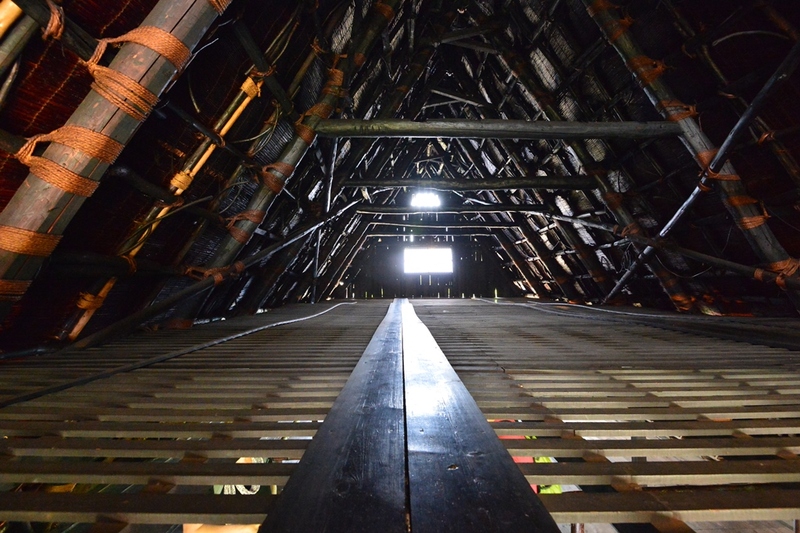 Yet, no matter how “modern and contemporary” the interior might look, the roof still retains the traditional style that has been handed down from more than 500 years ago. Underneath the thatched roof you will be able to observe the intricate framework of the roof and foundation of the Gassho’zukuri homes. 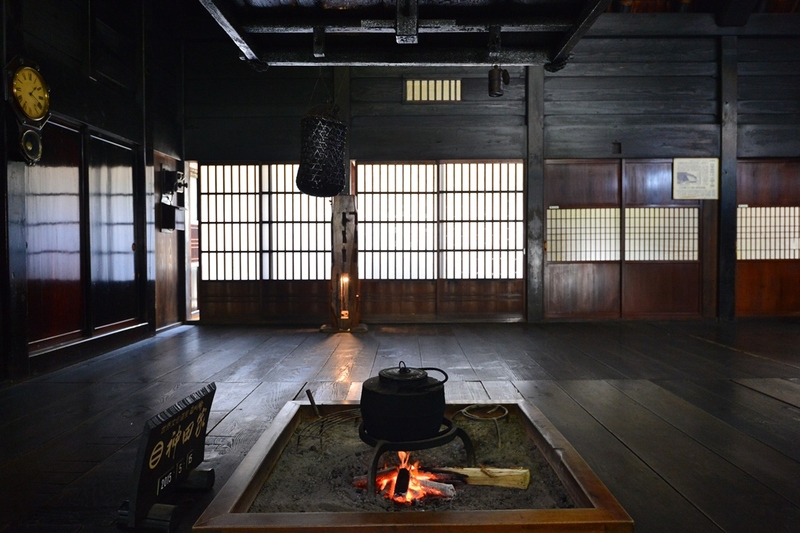 It was also common for these homes to have an “irori,” or a traditional Japanese stove, where people would cook, boil water for tea, and use the fire to heat up the house and warm the bodies within. 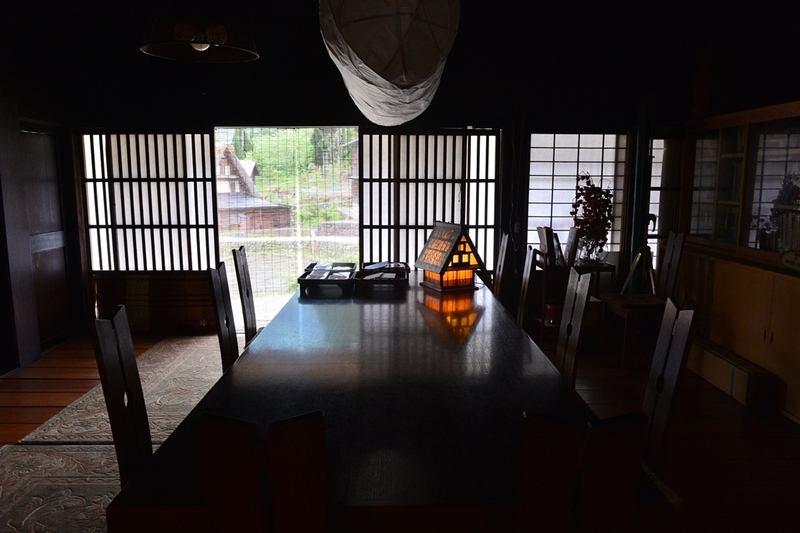 Today not many Japanese homes have an “irori,” so cherish the rare experience that these villages have to offer! Another admirable aspect of these ancient homes is the natural lighting. Today, we are so used to lights and other modern technology that uses manmade energy. But nothing beats the warm, natural light that strengthens as the day goes by and then will decrease as it gets closer to night. If you’re one of those who will search for food instead of historical artifacts, then you’re in luck, too! 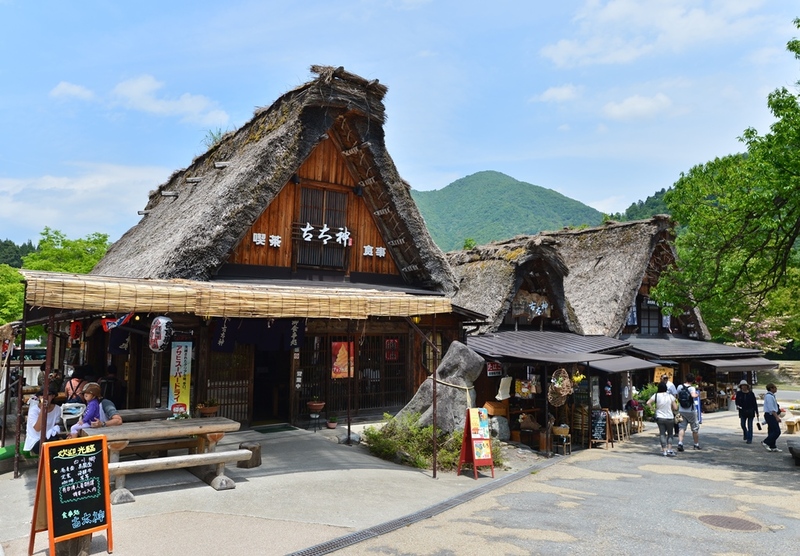 There are plenty of eateries, as well as souvenir shops and other information centers inside the village so that you won’t feel left out of the whole experience at Shirakawago and Gokashomura villages. 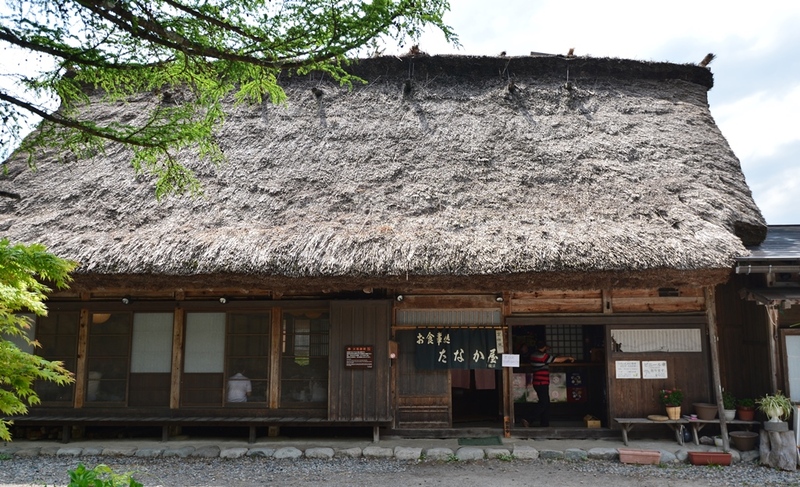 The gift shops also do lunches, as in the photograph above, or you can experience a full fledged lunch at a restaurant, as in the Tanaka’ya Restaurant pictured in the photo below. The villages also have special exhibitions, so you might want to check before you start canvasing the village to see if there is any temporary event going on. The visitor centers and signs throughout the village also have explanations and historical information available so that the experience is not just visual, but educational as well. 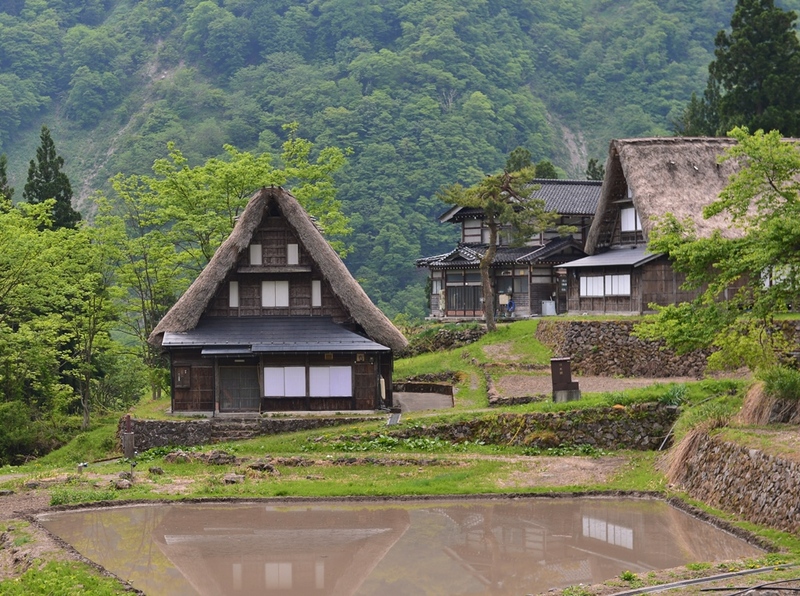 Plan Your Visit To Shirakawago And Gokashomura TODAY! 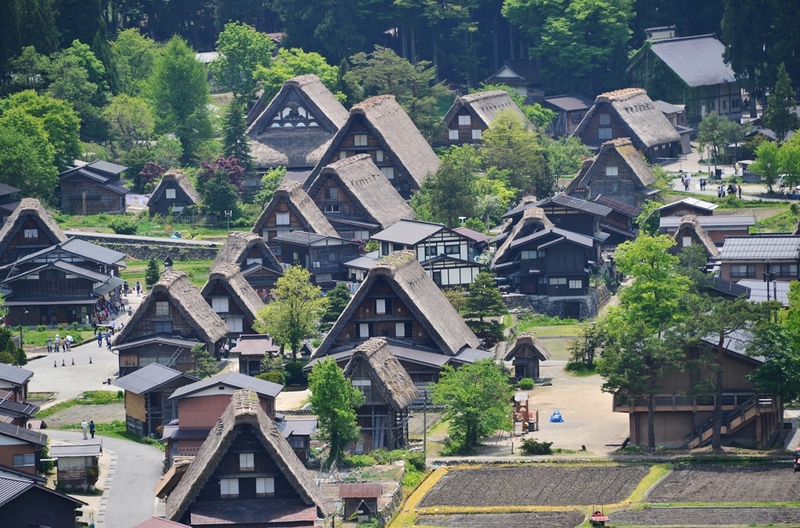 Many Japanese novels, TV shows, manga and anime take place at one of the Gassho’zukuri villages, such as Shirakawago or Gokashomura. The reason is simple– the villages create a certain mysterious ambience that is unmatched by any contemporary villages. 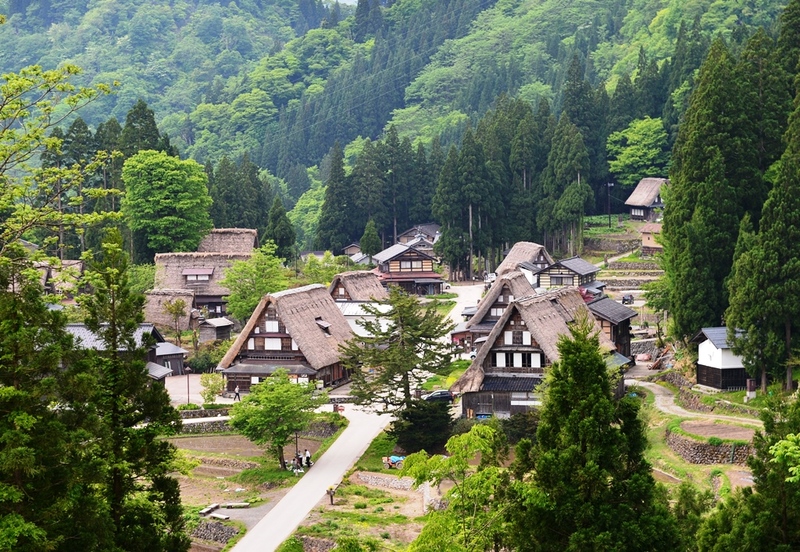 Understandably, many of the novels and stories that take place in these villages feature a mystery or horror theme! Timeslip to when the Heike Warriors, defeated in war, fled across Japan to find a safe haven, and decided to create a village of their own. That may explain the sense of isolation and secludedness one gets from visiting the villages– a “hidden valley,” a village meant to AVOID detection, instead of ATTENTION..!